Effective design that creates a memorable impression for your ideal customer. We love working with start ups and businesses in need of re-branding. Building a brand identity starts with creating a look, tone and feel that evokes emotion, stands apart and is truly impressionable. We start with logo design, determine colors, typefaces, social media graphics, and all the necessary supporting components to build brand recognition. 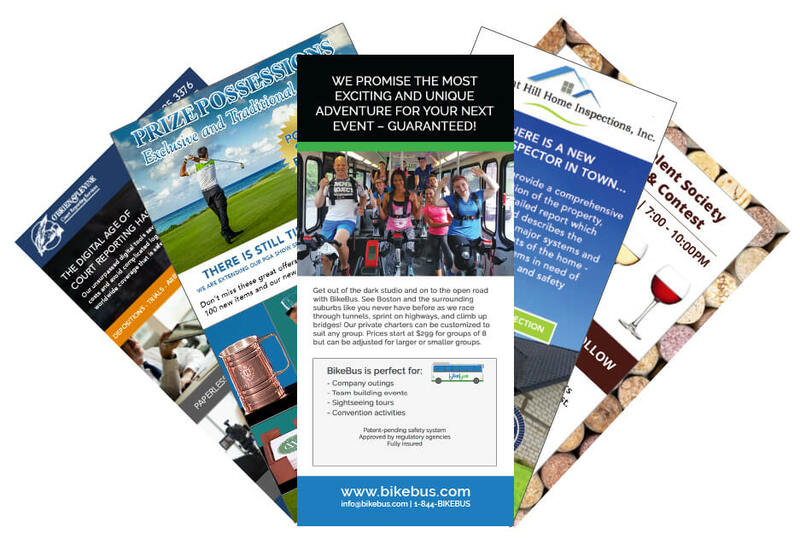 Our designs go beyond visual impact, they move your customers to take action. Whether you are in need of business cards, print or digital ads, brochures, rack cards or a presentation – we create stunning design that transforms your message. Don’t settle for design that gets lost in the crowd. Partner with us for effective visual marketing that moves the customer. GET STARTED ON YOUR NEXT DESIGN PROJECT! Get your FREE Website Evaluation!